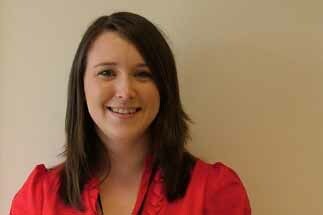 Stoneleigh Park, in Warwickshire, has appointed Rebecca White as venue sales executive. White’s role is to implement a sales strategy to bring new business opportunities to Stoneleigh Park’s internal and external conference and exhibition spaces. She previously worked at Conference Centres of Excellence in Warwick for three years, most recently as business development executive. Stoneleigh Park chief executive Ian Pegler said: "We are absolutely delighted to welcome Rebecca to Stoneleigh Park. She has great experience, and will no doubt flourish within the sales team. With some exciting event wins already on the horizon, there will be a great deal for Rebecca to get her teeth stuck into and to help to develop further over the coming months."